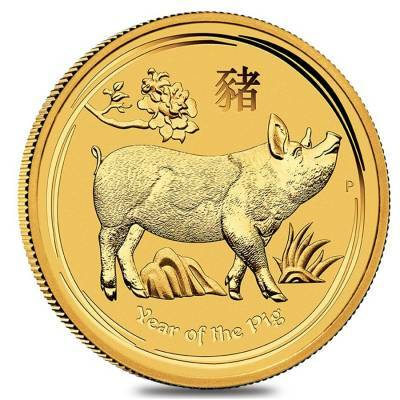 This thrilling 2019 1 oz Gold Lunar Year of The Pig Coin is the latest release in the landmark Lunar Series II from the prominent Perth Mint featuring the newest “Year of the Pig” image. 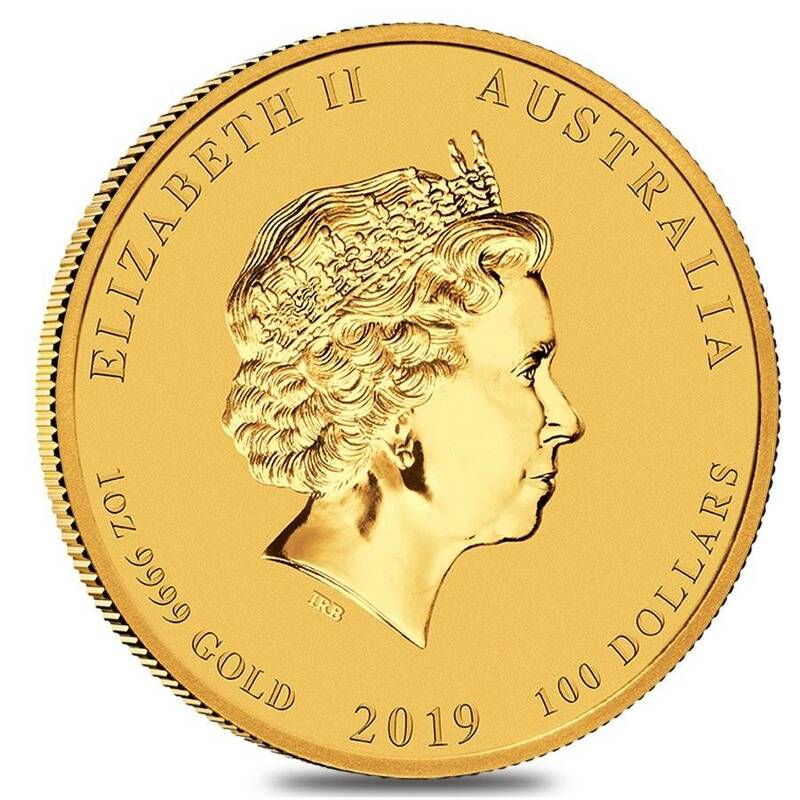 The Lunar Series I program was released in 1999 by the Perth Mint and it instantly gained tremendous popularity. The Lunar Series II started in 2008 with the “Year of the Mouse” release so the two coin programs overlapped during 2008 and 2010. The Lunar program is highly popular due to its high purity and impressive design, each year depicting the image of the Chinese Zodiac character. This coin is just too precious. 100% satisfied! 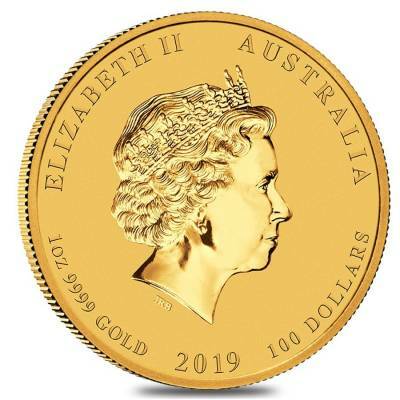 With this purchase, you earn 1377 Bullionaire Bucks 1377 BB = $1.38. For every $1 spend, you will earn 1 Bullionaire Buck which is equivalent to $0.001 off a future purchase. 1377 BB = $1.38.